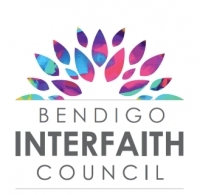 Bendigo Interfaith Council is pleased to announce details of its annual dinner in collaboration with Loddon Campaspe Multicultural Services at 2018 Zinda Festival during the Cultural Diversity Week. 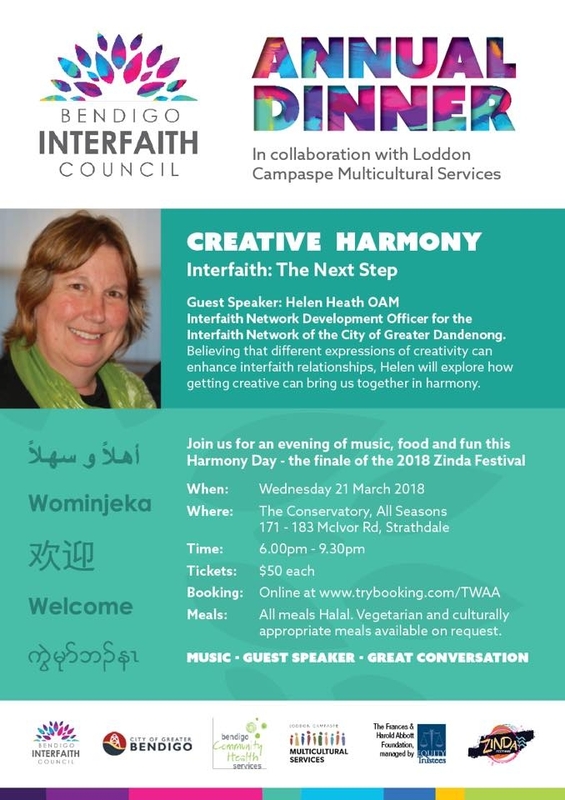 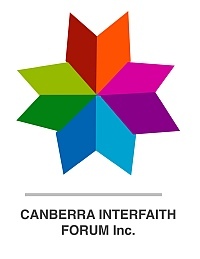 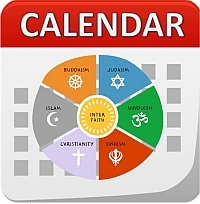 Join us at the annual Interfaith Forum and Dinner to enjoy a delicious meal and explore the topic of “Interfaith: The Next Step” with JHelen Heath OAM from the Interfaith Network of the City of Greater Dandenong. 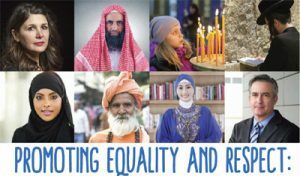 This event is the finale of the Bendigo Zinda Festival and commencement of Cultural Diversity Week, 2018. 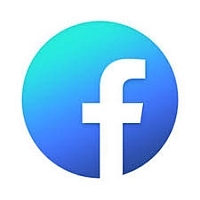 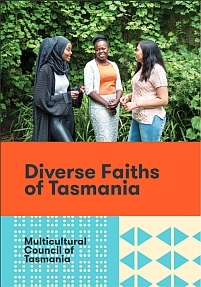 This event is supported by , Victorian Multicultural Commission, City of Greater Bendigo, Bendigo Advertiser, the State Government of Victoria and other sponsors.